Our train left Ljubljana early on a Sunday morning, bound for our 29th country visited together. We had become quite familiar with the Alps in Slovenia, but were excited to see and experience them from across yet another border. We were on our way to Austria! As our train rolled along Dalene slept, and I watched out the window as we became enveloped by the mountains. The sad feelings of leaving Slovenia were somewhat dissipated as our train rolled through the beautiful countryside into Salzburg’s central station. 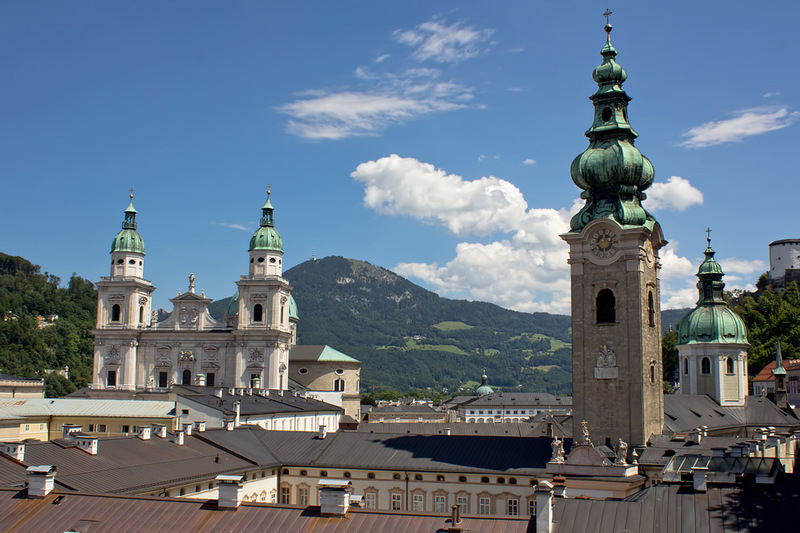 Not only is Salzburg the birthplace of the famous composer Wolfgang Amadeus Mozart, it was also the setting for the popular movie “The Sound of Music”. To top it off, the city is a mecca for hiking enthusiasts and is considered a jewel of the Alps. So what’s the first thing we did? Well, grab our camera and go strolling, of course. And one thing we discovered…Salzburg sure is pretty. 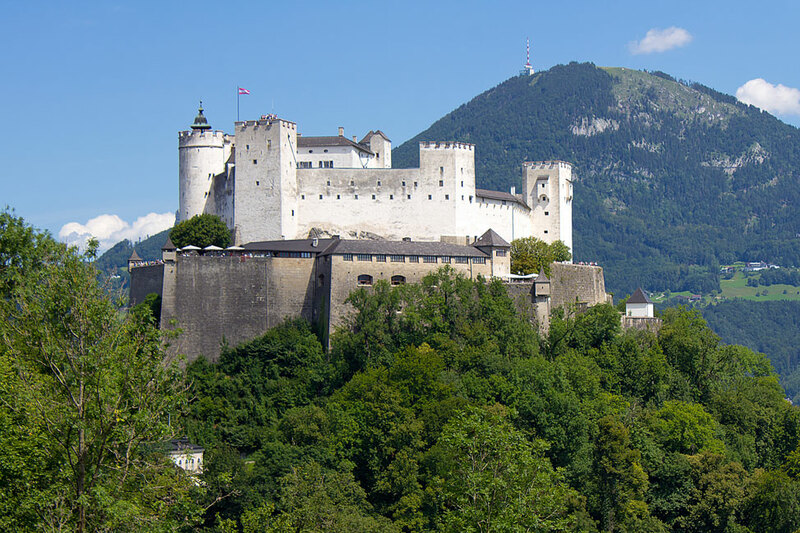 Salzburg is a mecca for hiking enthusiasts and is considered a jewel of the Alps. The best way to see the city is from above. 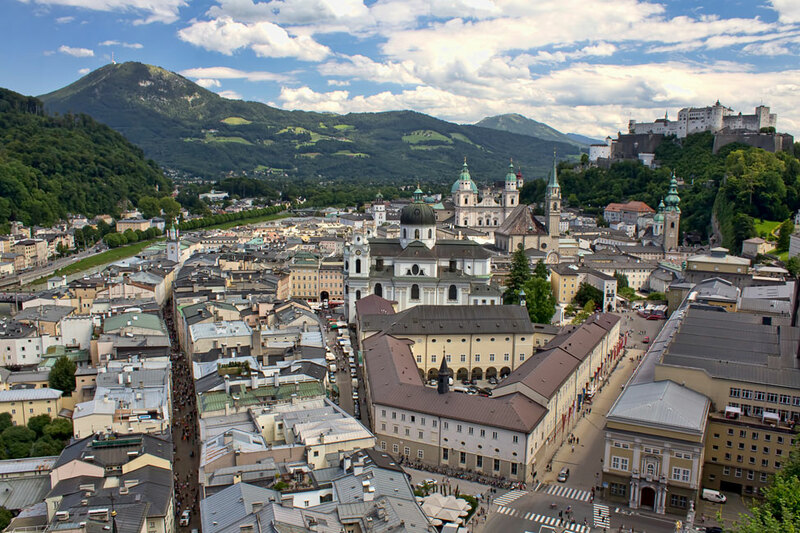 Paths line the hill above town and you can get views of the old-center, the spires of many churches and the famous Hohensalzburg Castle. 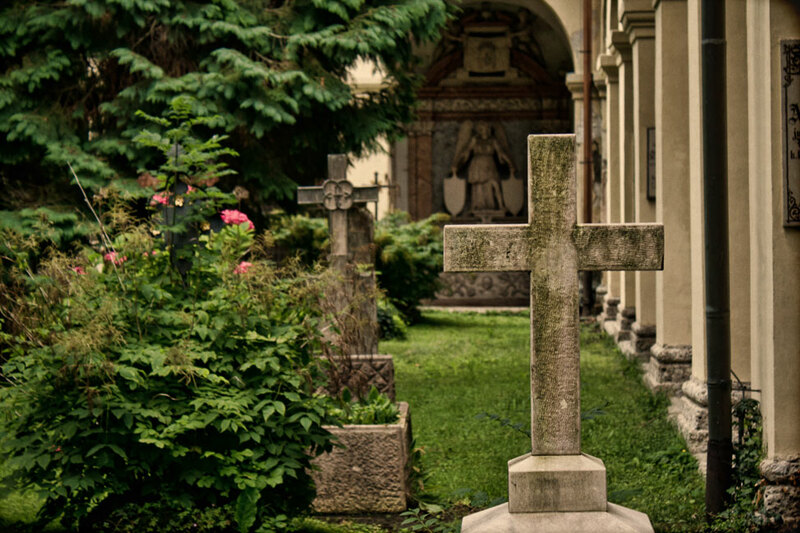 One can enjoy a solitary and peaceful walk through the cemetery located just outside the Inner Old Town. Built in Baroque style, the Mirabell Palace Gardens attract quite a few photographers. There are plenty of cafes to rest in, and watch life pass by. And the city certainly will not let anyone forget that it’s the home of one of the most famous composers. Despite the hoards of tourists walking around, we managed to find some solitude and enjoy the beauty that Salzburg has to offer. Our stay in Salzburg was kindly provided by Wimdu. 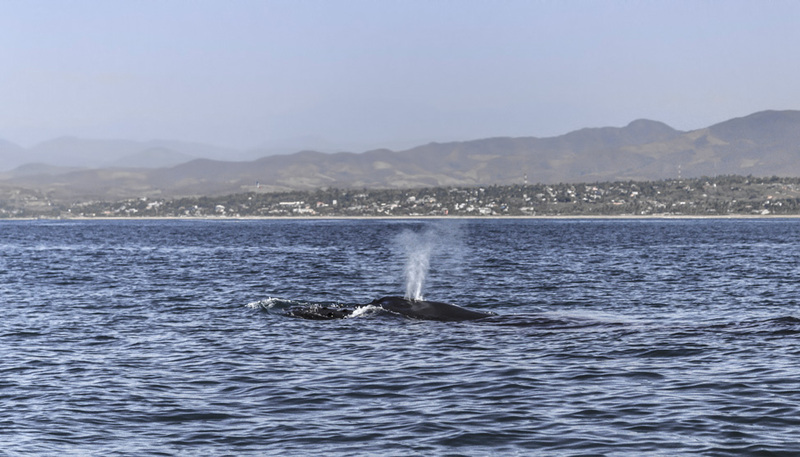 A review of our experience can be found here. Thanks Chrystal. Despite the amount of tourists there, I thought the city was quite serene tucked in between the Alps. 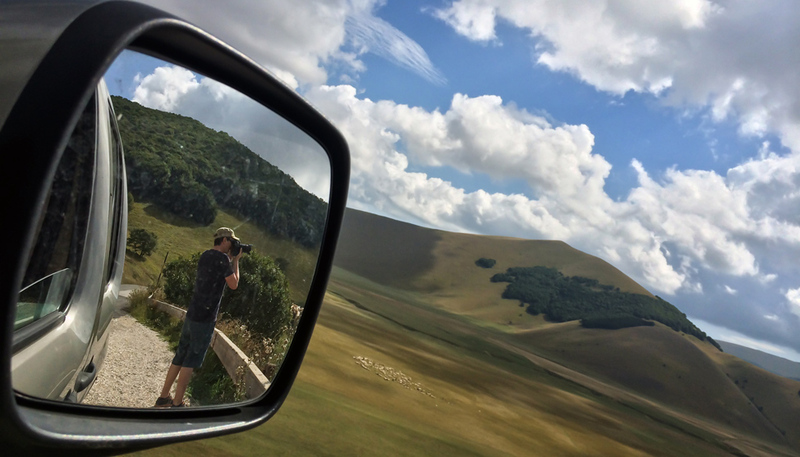 What kind of camera do you use for travel? Hello Viktorija, we carry a Canon 600D and a GoPro Hero2. I am going to update our photography page very soon to list our equipment and such. 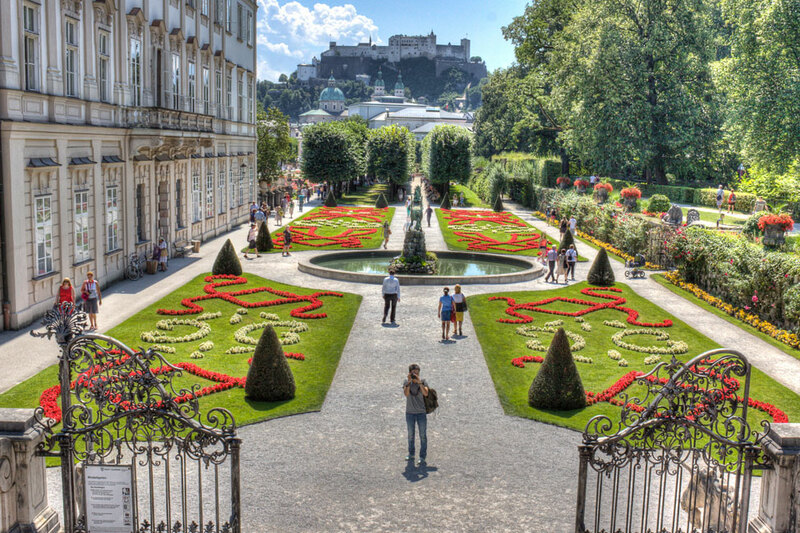 As a HUGE “Sound of Music” fan, Salzburg is high on my must-visit list. Plus, it looks gorgeous! 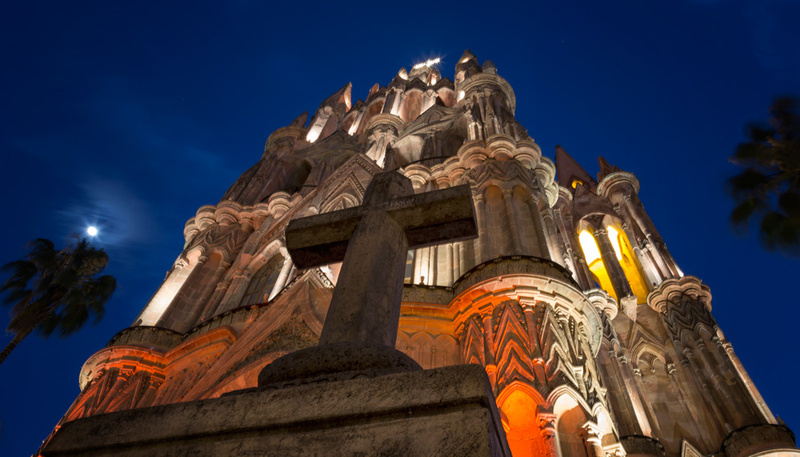 That photo of Mirabell Gardens is stunning! OMG, Austria is love! I just love these photos and the palace gardens is an awesome place to snapped for the day. I can stay here forever enthralled. Only you could make Austria look appealing, I’ll admire these photos from afar as I know I’ll never go. Dalene tends to agree with you, just wait until the post tomorrow. Funny thing is neither Dalene nor I have seen “The Sound of Music”…. Maybe we should get on that. How have you NEVER seen the Sound of Music?!?!?!? I kind of feel sorry for people living there. Most Europeans have never seen Sound of Music in my experience, so it ends up being a foreign thing of people wanting to see specific mountains and random churches. 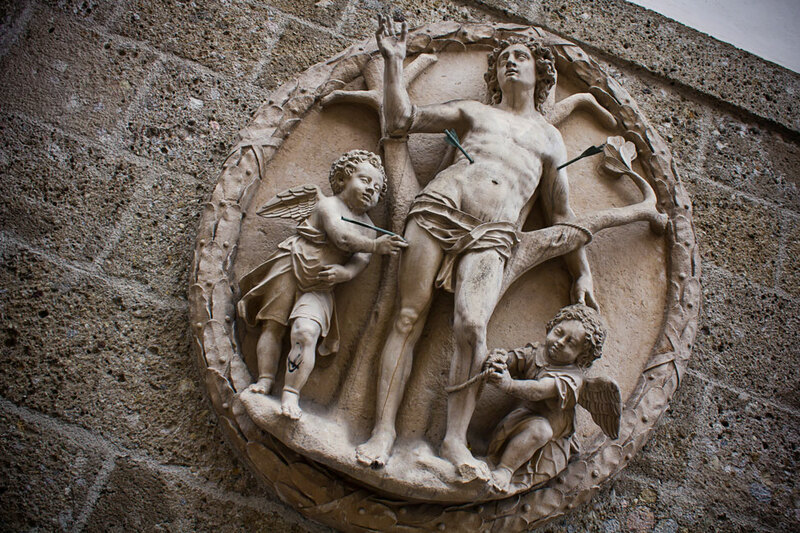 I have been several times to Salzburg and it really doesn’t grab me. I like Vienna so much better. Is the castle open to go through? I have never been, but I don’t remember exactly why. Well we’ve never seen the film either if it is any consolation (and we didn’t jump on any SOM tour). Yes the castle is open to go through, but like everything else in the city, it is pretty expensive and from what we have heard, not really all that worth it other than the view. Although, I think the views I got from “free” spots were pretty good. Yes, Salzburg is fantastic! I’ve only been to 2 places in Austria—Vienna & Salzburg—but Salzburg was by far my favorite. Even though it rained almost the entire time I was there, it was too pretty to hold that against it! We never did make it into Vienna, but we’ll save that for our next venture into Europe. Salzburg was indeed a nice little stop for me. 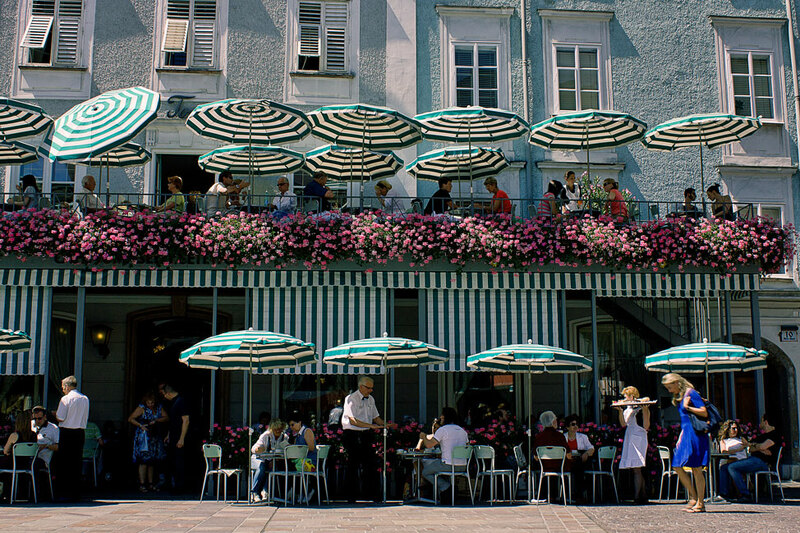 I was just in Salzburg last March – it sure is prettier with blue skies but I agree, it’s a stunning city! I loved the little shopping street and pretzels on every corner. LOVED the pretzels! I probably ate way too many of them. 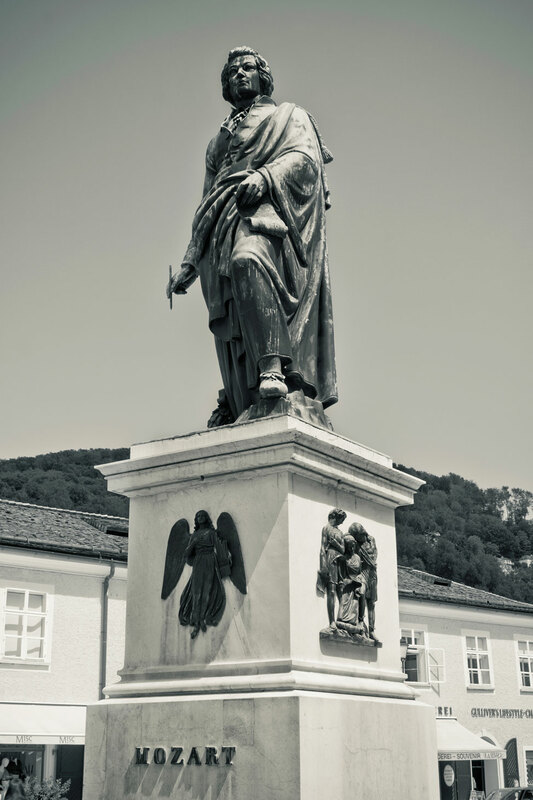 Salzburg was cold and grey and damp when I was there years ago, but I still loved the city. Great snaps! Thanks Raymond. When we arrived we were greeted with rain and grey skies. But the sun eventually did come out and I’m glad. Did you jump on any cheesy Sound of Music tour and sing along? Thanks Federico. I really enjoyed the city, probably because our B&B was way out in the burbs and we got to see life outside the tourist zone. Pretty, indeed! I’ve heard that Salzburg is wonderful to visit during the Christmas holidays, too. It would be pretty to see in the snow, that’s for sure! I haven’t been to Salzburg, but it looks like a nice city to check out. I’m beginning to like mountainous countries more and more lately. I love that shot of the Palace Gardens – so colorful! I’m sure the bright blue skies didn’t hurt the views either. I’m still staring at that first picture waiting for the vonTrapps to come bounding over the horizon. We never saw that movie! SHAME! Love the photo of the Mirabel Garden with the Palace?Monastery? in the background. My favorite photos are of people taking pics back. It always reminds me that we are all background at one time or another! Salzburg looks stunning. I’ll have to add it to the list! What amazing captures! It certainly looks so pretty! I especially loved the first shot. Stunning shots. Austria is like a storybook! It’s been a long time I haven’t been there, but next year we will move back to Salzburg. I think you need to live abroad for a certain amount of time to fully appreciate the beauty of this city if you grew up in it. I love the pictures, even if I have been to each and every spot in the past.